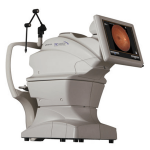 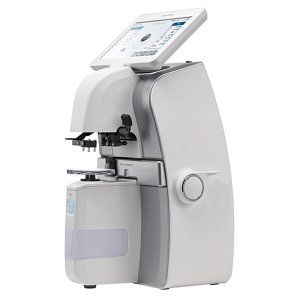 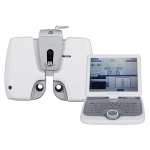 Huvitz HNT-7000 measures patient’s IOP with a simple touch of a button. 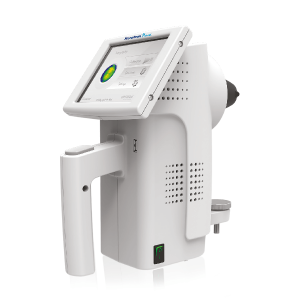 Auto left/right side change, alignment, focusing and puffing is done automatically with incredible ease. 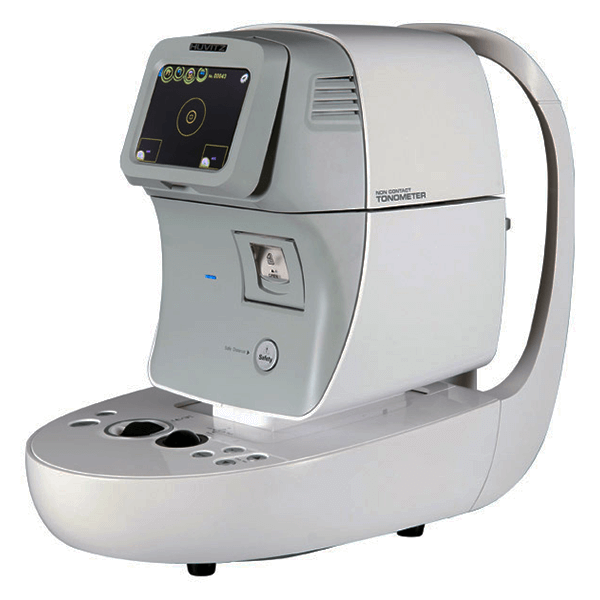 This auto functionality and corneal thickness data compensation functions provide you with more precise IOP values for diagnosis. 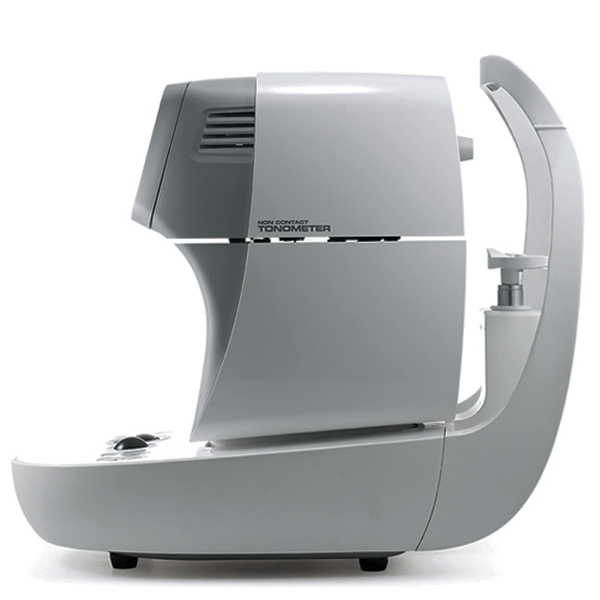 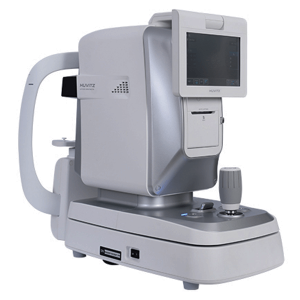 Improved measurement value, better time management and patient comfort are just a few additional advantages of the finest non-contact tonometer from Huvitz, the HNT-7000!